Oxnard voters passed their original SOAR initiative in 1998 with 70% of the vote. They resoundingly reaffirmed their commitment to preserving the farmland outside their City Urban Restriction Boundary (CURB) in 2016 by passing an initiative to extend the CURB to 2050 with a whopping 75% of the vote – this in spite of their City Council electing to place a competing initiative on the ballot which would only have extended the CURB ten years, to 2030. 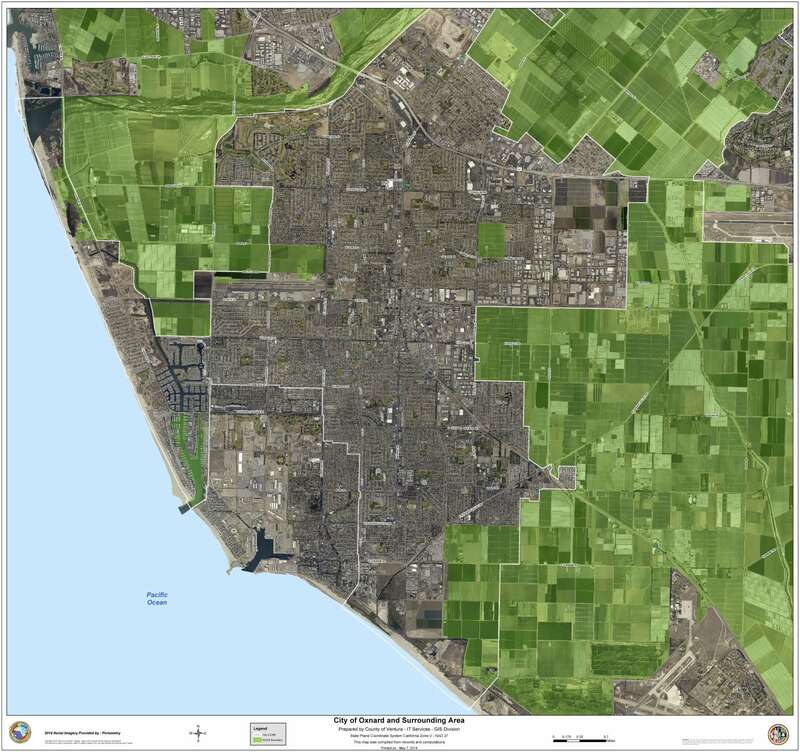 View the Oxnard SOAR initiative (Measure L) passed in November 2016.